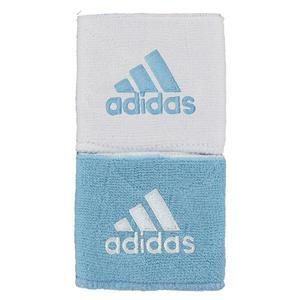 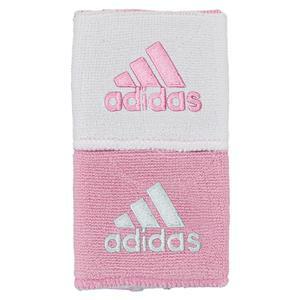 The adidas Interval Reversible Tennis Wristbands are perfect for coordinating with your outfit so you can look great on court. 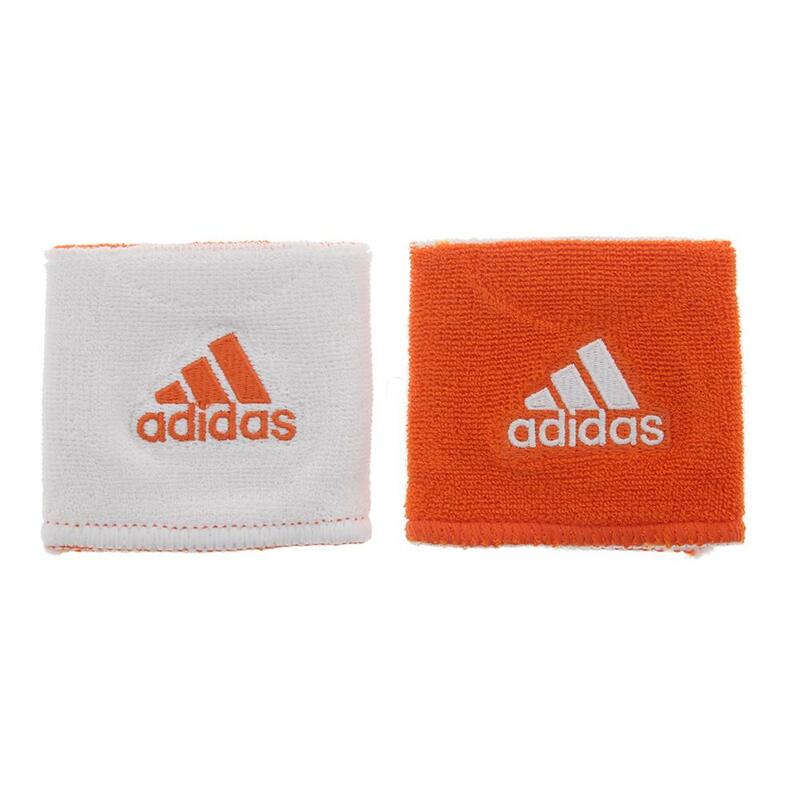 Made with absorbent cotton terry fabric and ClimaLite technology these wristbands will wick away moisture to keep you dry and comfortable while you play. 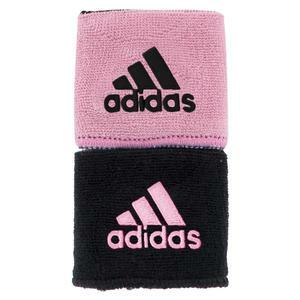 The reversible design allows you to style and customize your look. 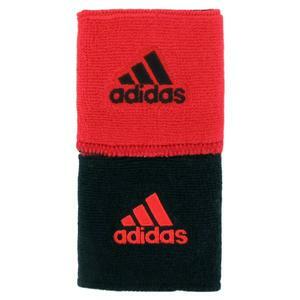 Both sides have an embroidered adidas brandmark allowing you to rep your favorite brand.